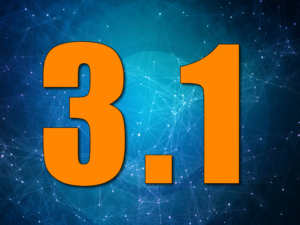 We are very excited to announce Calico v3.3. Here are some highlights from the release. 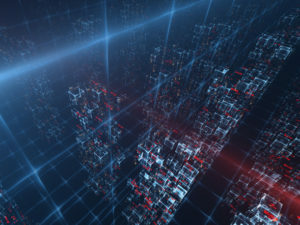 Kubernetes 1.12 includes alpha Stream Control Transmission Protocol (SCTP) support. 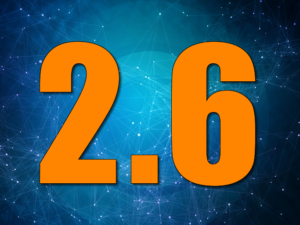 Calico v3.3 has been updated to support SCTP if included in your network policy spec. 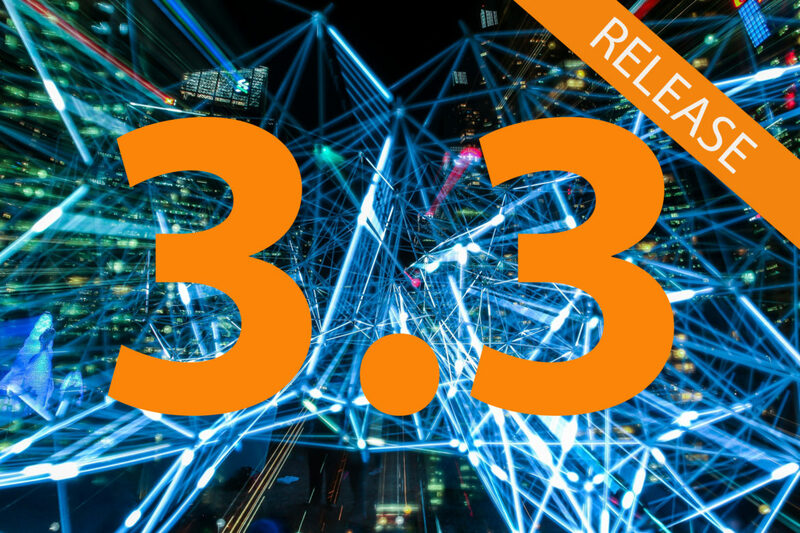 To find out more details about all the features and changes in Calico v3.3, check out the release notes. Or, try it out in few minutes by following the Quickstart guide!